When the first whisper of warm weather rolls around, resolutions to shape up, slim down and get fit resound around the world. 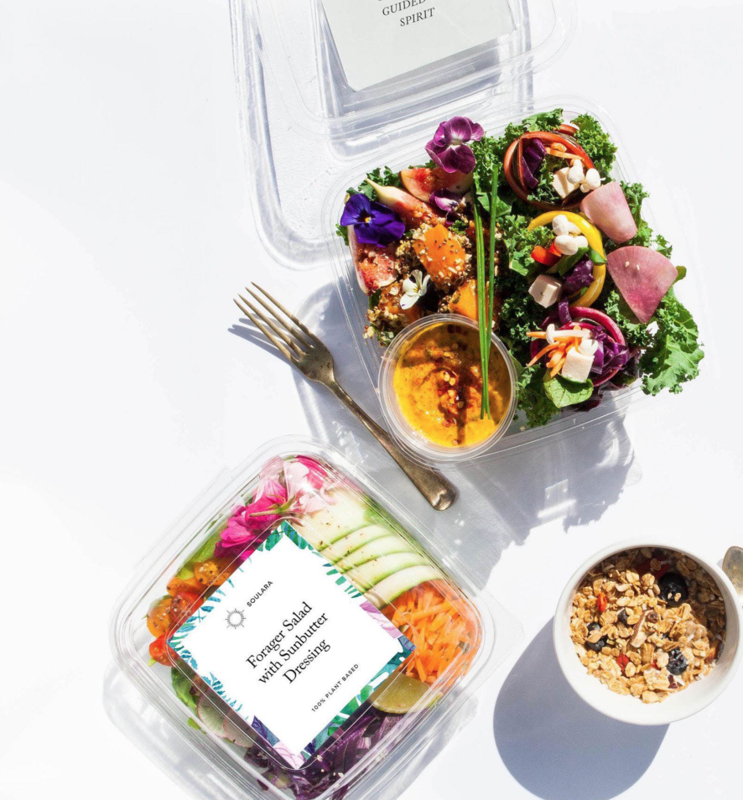 I am certainly far from immune to this notion and slog away at the gym, refuelling diligently with green juice and lean protein, just like everyone else who has indulged and enjoyed hibernating all winter season long just a bit too much. Luckily, I’ve picked up a few amazing tips, tricks, products and procedures to help me look and feel my best in no time flat. See you on the beach! For the time-poor, scheduling in an hour-long daily workout (plus commute times, a post-exercise shower and shake…) sometimes is just not possible. Enter Hypoxi Circular Quay, an impossibly easy and almost-too-good-to-be-true alternative. Not only does this speedy 30-minute treatment have participants barely break a sweat (it’s a super low-impact bicycle training apparatus), but it specifically targets fat loss on stubborn lower body areas like hips, thighs and love handles. Participants are encased in a high-tech vacuum chamber, and while easily cycling away, the pressure artificially stimulates blood supply to the fat tissue before it’s transferred to the muscles. In a nutshell: it creates targeted fat loss. Choosing an upright or reclined position, Hypoxi training is done while keeping your cycling pace at a pleasant 55 – 65 bpm. The half hour is easily passed with a magazine, or even by catching up on Netflix with the provided iPad. For increased results (and enjoyment), begin each session with a Hypoxidermology treatment. Stepping into a full-body suit, which features 400 pressure chambers designed to boost circulation and lymphatic drainage while reducing toxins, skin tone and texture is instantly improved, and boasts long-term results. After 12 treatments (3 treatments per week are recommended), I lost 17cm around my hips, thighs and stomach, and significantly reduced visible cellulite, all while barely breaking a sweat in under an hour flat. Despite clean eating and a healthy fitness regime, I’ve got wobbly bits on my arms that won’t budge no matter how hard I try (go away, bat wings! ).To help diminish these extra bits, I visited Body Catalyst in Bondi Junction for a Clatuu treatment. 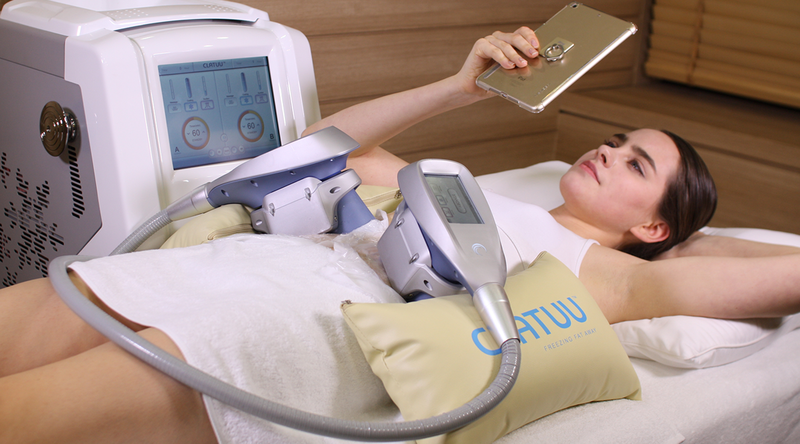 Using freezing technology, a clamp-like device is attached to the treatment area to freeze and eliminate fat cells, shrinking the circumference. A little uncomfortable at first (that clamp is tight and the freezing sensation is a little unpleasant at first, even for a Canadian), the area soon becomes numb, making the treatment a breeze to undergo. Although the clinician doesn’t need to be present for the duration of the session, Amy, who performed my treatment, stayed in the room to ensure I was comfortable and cared for. This genuine warmth and assurance made all the difference when I experienced a little tingling feeling, and instead of freaking out, felt totally safe and happy for the extra care. After the device is removed, the area is massaged to encourage the fat cells to break up. For the next few days, I was a little bit bruised and tender, but felt fine otherwise. Results are fully visible within 12 weeks, but even after 8, I can see improvements in the-impossible-to-train underarm flab. Things are looking great, and I’m really pleased! There’s nothing like a deep glow to instantly boost confidence — there’s something about being bronzed that makes me feel slimmer, sexier and more beach ready. 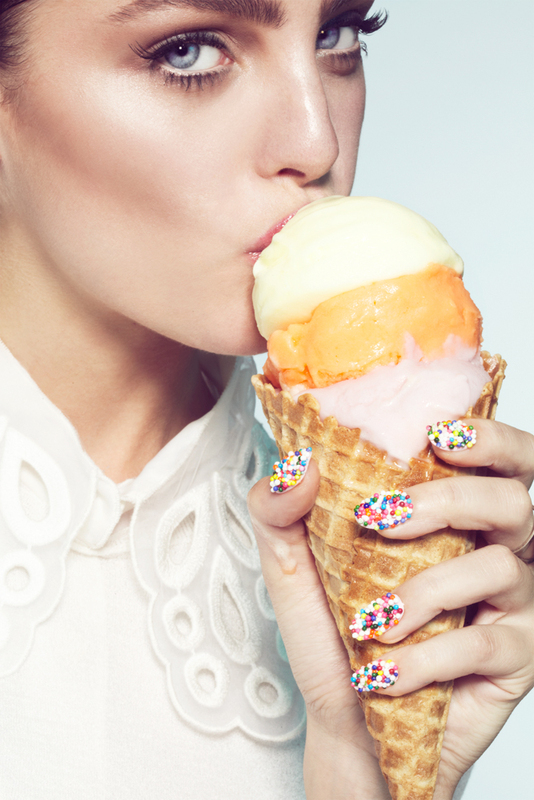 My new all-star favourite formula is Australian-made Ms. Lova Tanning Mousse. It offers a self-adjusting tan depending on the length time left to develop, and was created by an Australian pioneer in the tanning industry: Natasha, the founder, started one of the first tan airbrushing academies in the country over a decade ago. The formula gives a true, chocolate-brown tanned result, and is organic, paraben-, mineral oil-, sulfate-, PEG- and artificial fragrance free, and is not tested on animals. It somehow manages to not emit that DHA tan scent, and if you’re lucky, you can book Natasha in for an at-home customized spray tan for a flawless and long-lasting result. Springtime calls for my penchant for undone hair to be amplified; there’s something about warmer weather and a loose, relaxed texture. To create my signature look, I’m washing with R + Co’s Catcus Texturizing Shampoo. The texture-building particles leave my hair looking like I’ve just spent the day surfing, while building subtle waves, grit and grip that’s super easy to style. 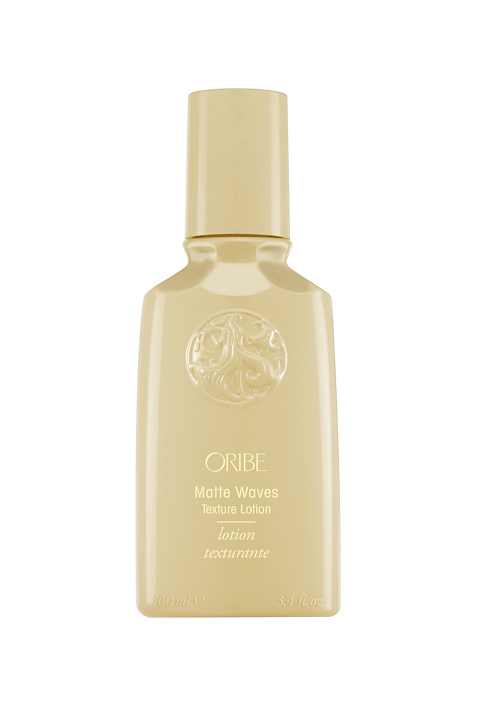 Post-wash, Oribe’s Matte Waves Texture Lotion sets that beachy style without the drying effects of salt spray, which can often make my fine hair parched and dull. This medium-hold lotion gives me that undone texture I love and keeps my strands healthy while doing so. To further kickstart my Spring overhaul, I’ve been taking a few HUM Nutrition Supplements, too. Skinny Bird and Ripped Rooster are helping me curb my appetite and burn extra fat (buh-bye, cookie cravings! ), while their Daily Cleanse detoxifies my skin, liver, lungs and lymphatic system. Furthermore, I’m loving the effects of their Flatter Me supplement — optimizing protein, carb, fiber and fat breakdown, these twice-daily capsules help aid in nutrient absorption and relief from bloating and indigestion.